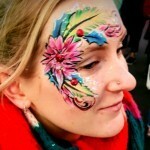 It’s not just the kids who want to get involved and have their faces painted - it’s also the big kids. 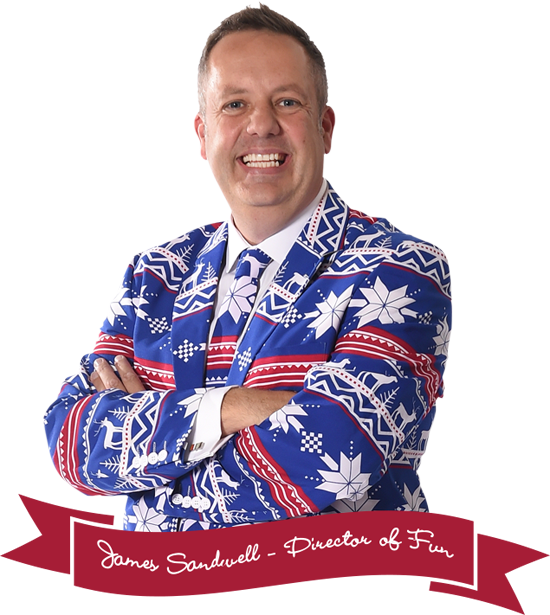 Ok, when we say big kids, we mean the adults who want to relive their youth and give themselves a make-over worthy of a selfie or two. 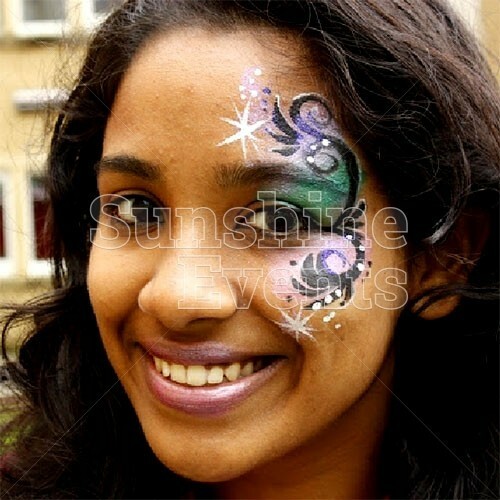 The only limit on the types of faces these Face Painters can create is your imagination! Perhaps you want to become a blue-skinned alien from Avatar or beautiful fairy princess full of glitter and sparkles. 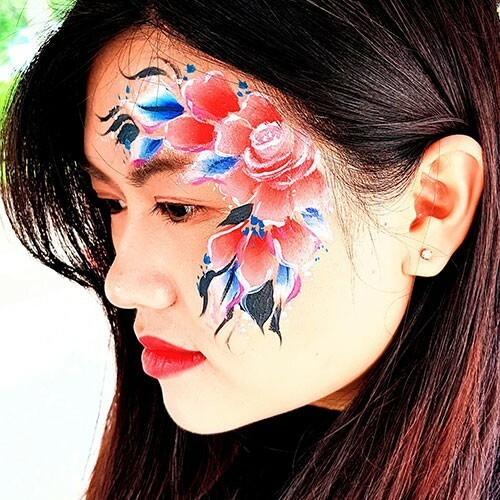 If a full-face design is a bit much for you, how about a simple cheek design, such as a tribal tattoo or sports flag or delicate butterfly? The highly-skilled Face Painters are always up-to-date with their products, so only the safest of products are used to ensure the minimum chance of allergens. Everything is cleaned between faces, so no risk of cross contamination. It’s this professionalism that sets our Face Painters apart from the crowd. 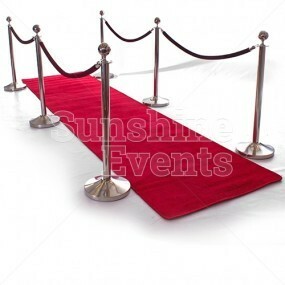 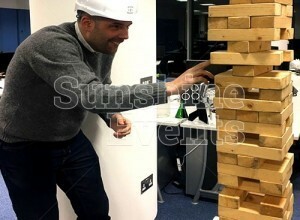 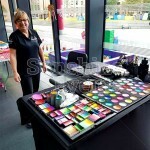 The team also hold full public liability insurance. 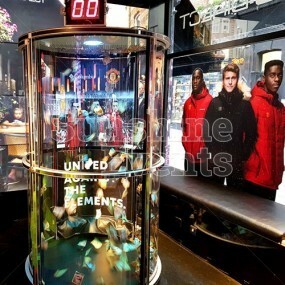 All you will need to provide is a covered space for the Face Painters to work in. 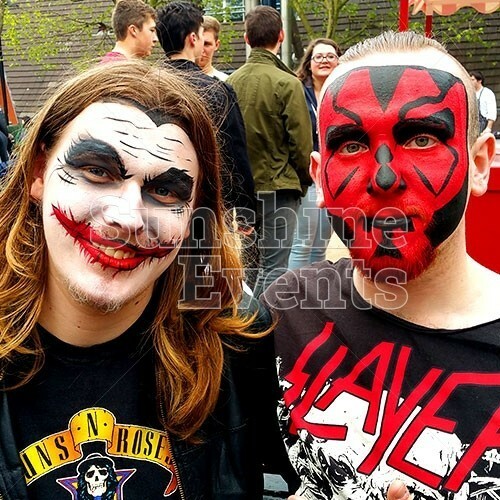 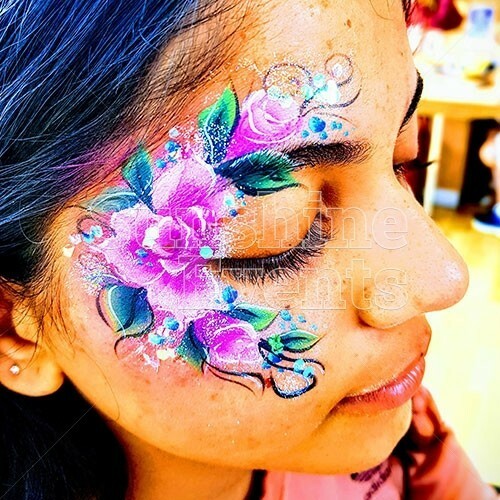 What events are the Face Painters for Adults suitable for? 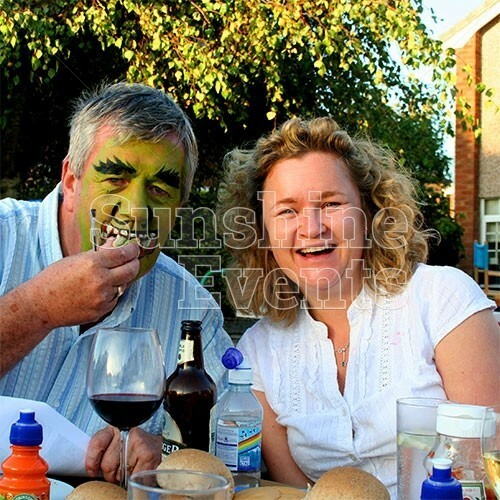 The fun nature of a painted face make the Face Painters for Adults the best way to inject a bit of fun into any event that needs something extra special. 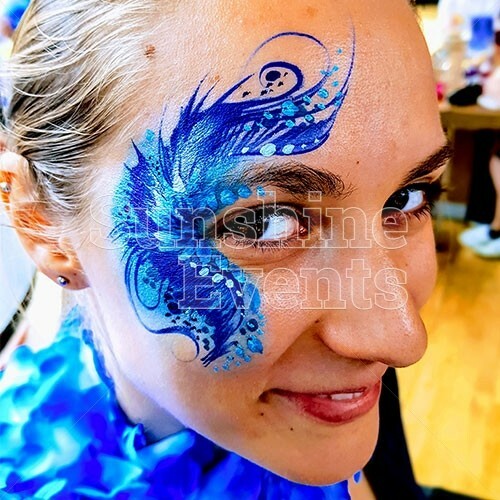 Bring the Sunshine Events Face Painters to your event and turn all those faces into a sea of colour - everyone will want to get involved! 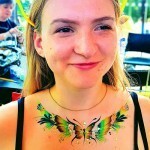 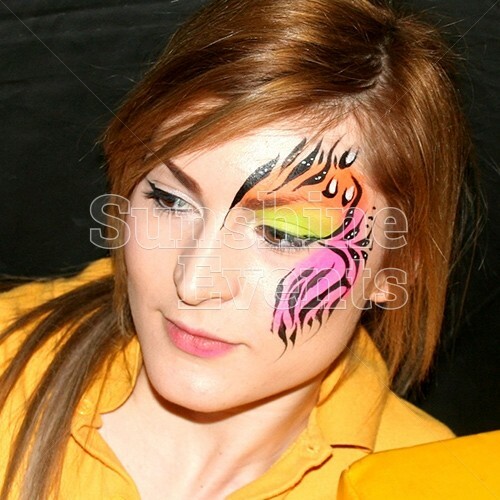 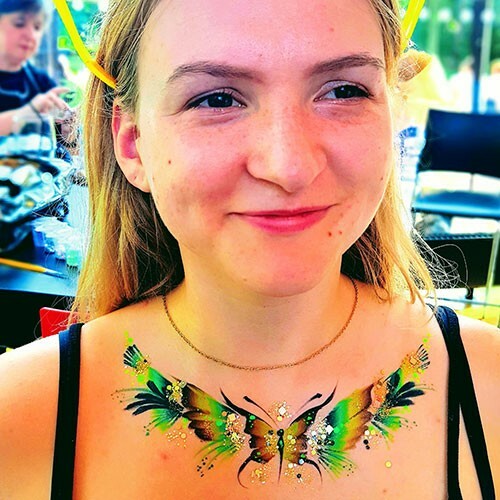 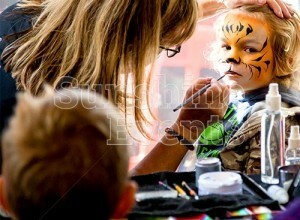 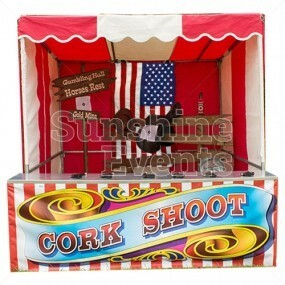 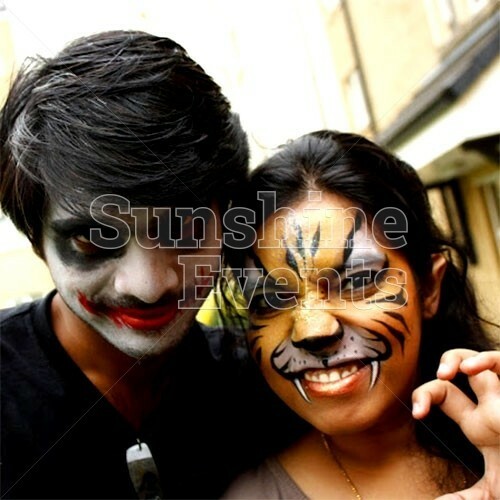 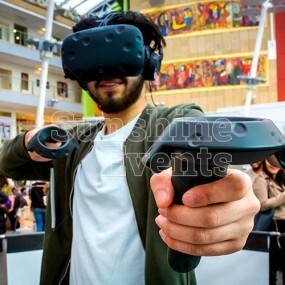 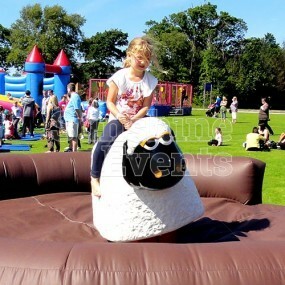 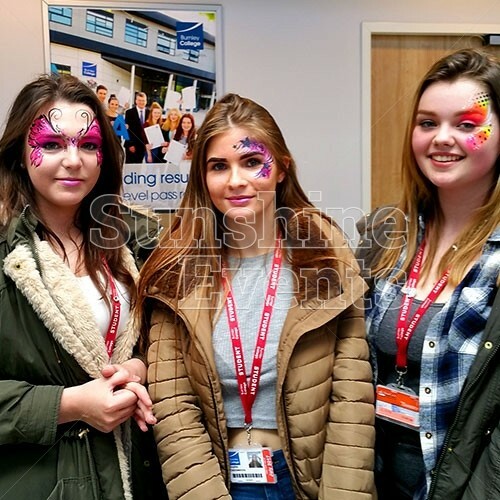 Face Painting for Adults has been added to your Event Quote.